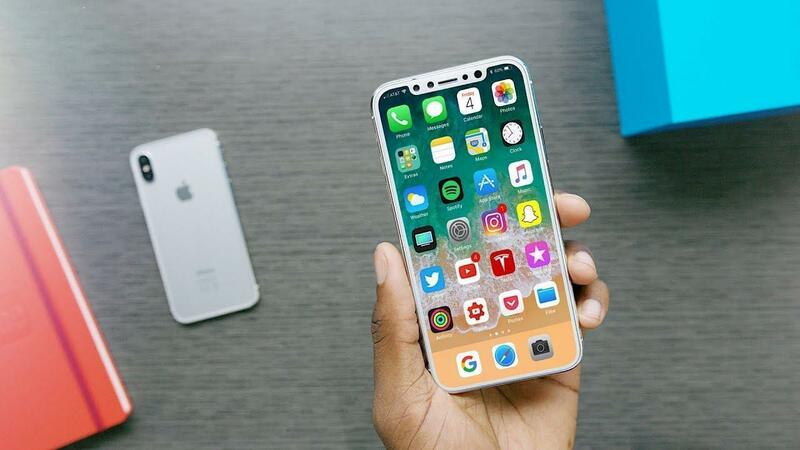 Apple this year is having a major change in its iPhone lineup as the company was earlier criticized for not fundamentally changing and repeating the same formula since a decade now. 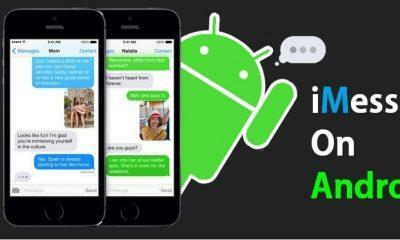 However, with the introduction of the new upcoming iPhone, the Cupertino giant is looking forward to changing this. 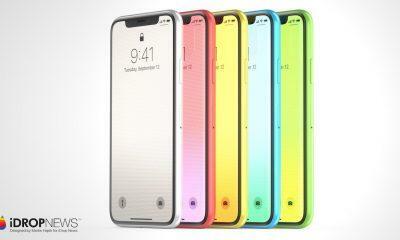 The upcoming iPhone 8(or X) has been leaked endless times, and some of its features and design cues are already known. However, still, let us recompile all the numerous leaks and rumors from the past and have a look at all the new changes Apple will introduce and again try to make an evolutionary statement rather than re-inventing the wheel. After the Boring plain old traditional design which the company it is refining since last nine years, iPhone is about to get a new facial treatment. 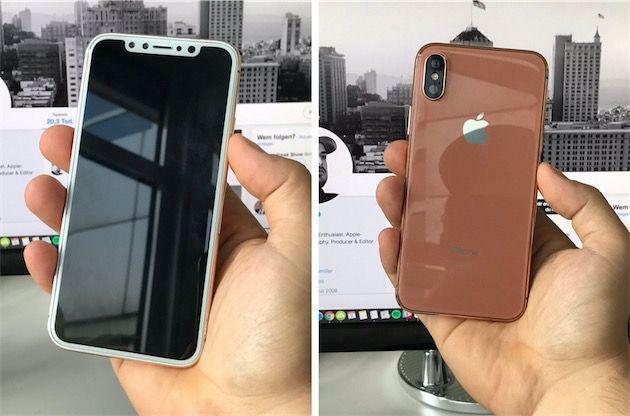 As now the front page of the iPhone 8 will feature a bezel less design spanning from one edge to the another and many leaks from the past and also the new ones have confirmed this, so there is no denying that this will be a humongous deal for Apple as well as its fans. However, a new video went viral showcasing the actual device in the dark, up and running with the user swiping the app drawer and tapping on icons and the cut-out notch is also visible. How true is this video, we leave it for you to judge, I think this could as close as we can get before its launch. Moreover, the fingerprint scanner is being still in question; where last reports about renders from various luxury case maker suggest a side mounted fingerprint scanner(embedded in the power-key) is in the cards. While other reports and leaks suggest that Apple will completely abandon the touch id, in favor of face ID which we will be talking about next. On the front top portion, there will be small cut out area melting into the display and that area will house all the senses and front camera as well as the earpiece. This got another green signal when fast-food giant MC Donald’s marketing image leaked out, showcasing the new bezel less design with the notch cut out. The Essential phone by Andy Rubin already has similar design cues but it just uses that portion for a single front-facing camera, but Apple has some big plans for its take on the front cut out on display. Apple leaving the TouchID entirely from the iPhone 8 begs the question what might replace it? The answer lies on the top-front portion of the display, stuff inside the cut-out. Which houses an array of facial-detection sensors along with IR sensors. The Korean Herald also claimed that the feature would unlock your phone within a matter of “just a few hundred milliseconds.” Another tip suggests that the iPhone’s power key long pressed will invoke Siri. So, there’s still hope for TouchID to exist if that button is big enough to house a fingerprint reader. The facial detection sensors are rumored not just to scan your face in 3D, but it can also be used in the dark because it also has infrared sensors to enhance its capabilities when the light drops. 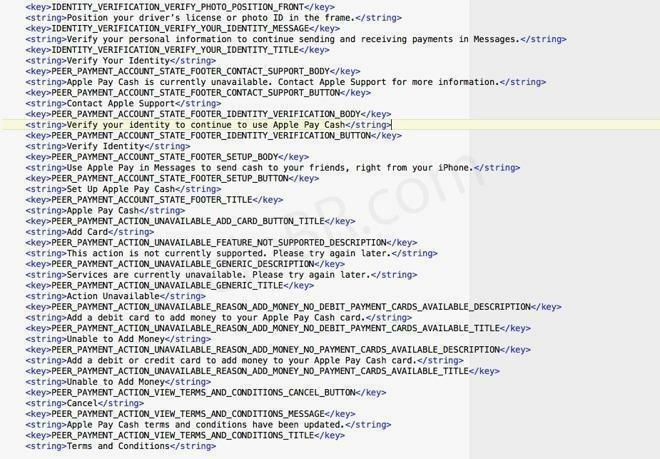 The face detection will not only be used for unlocking your phone but also for payments, and one such feature Apple will bring with the new iOS 11 final release is the Apple pay cash which is also be using face detection. Besides that, the FaceID will also be used for other third-party banking applications and not just with Apple pay cash. Interestingly, a report from Bloomberg also added that the FaceID would even work if the iPhone is lying down and not just when you hold it close to your face! Well, this sounds fictional. Let’s see how Apple pulls this one. Yes, Apple is late to the OLED party as manufacturers like LG is also opted for AMOLED this year, while Samsung a Motorola is using an AMOLED since decades. Super emulator display for the iPhone starter this journey when reports came out suggesting Apple and LG are up on a huge contract to manufacture OLED panels. After this more rumors fueled it by adding that Apple has also reached out to Samsung for the same. Then later sharp also claim to have a piece of the deal. So this will be the very first time the American giant will have an OLED panel. Still there is no information on how Apple will utilize the AMOLED display, but one thing can be seen from the screen leaks that adjacent to the top cut-off portion melting into the screen, will have battery network Wi-Fi, etc. information displayed to the users, and an AMOLED panel will do justice near that area with its inky blacks making it look like a whole single horizontal piece. Now dubbed as Notch cut-out. After the strings of code discovered in the Apple Home pod’s firmware, which revealed that the new iPhone would have 4K at 60FPS on both front and rear camera, suggests that apple is again going big with this. Also, that next big thing came out to be the use of Augmented reality on the iPhone. Google hás already been in this business with Tango phone with Lenovo, and another one with Asus launched recently, and the new concept of ARcore has got Apple worrying about it. 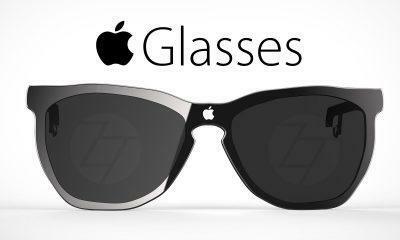 Moreover, hence we could see a much deeper integration of AR with the next iPhone. As with the 4K footage is enough to track details and place virtual objects in real world tracked footage, captured by its new Dual-camera upgraded this year. 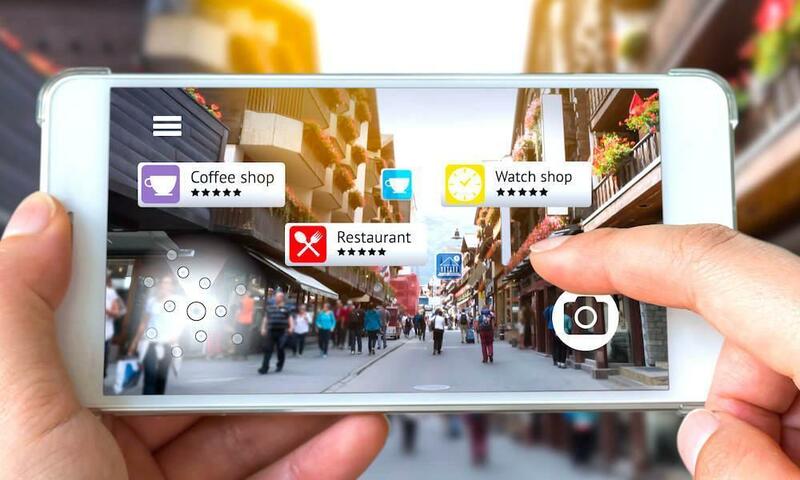 The company is also suspected of opening the API for third-party devs to take advantage and create some AR apps for its users. This should also benefit the 3D face-detection with a lot more details captured by the 4K front snapper. 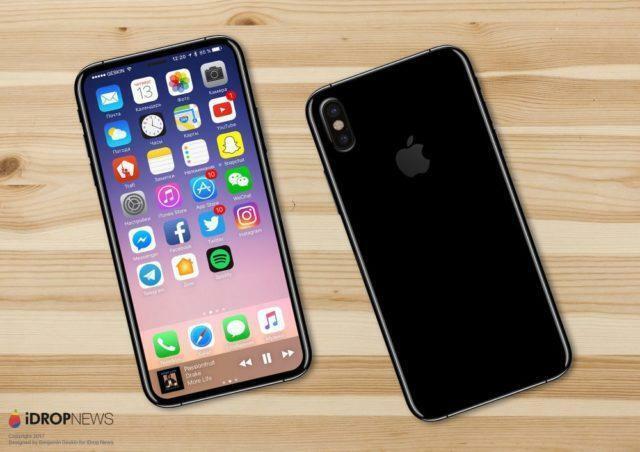 The iPhone 8 will also for the first time come with 512GB memory and 3GB RAM, according to Mac4Ever and will cost as high as $1200, while the base variants of the 64GB model are expected to start from $999, while the mid-tier 256GB will cost $1099. While the pre-orders according to @evleaks suggest will start from 9/15, and the shipping will arrive from 9/22 which questions the earlier rumored early November delivery dates. 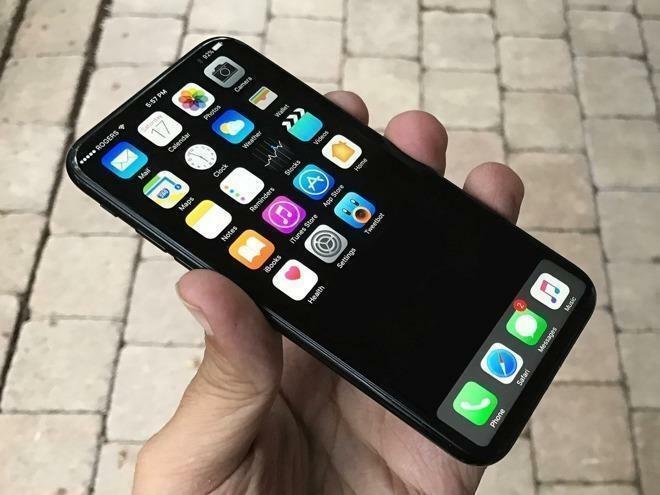 The naming scheme is also now in question with some latest tweets from leading tipsters mentioned an alleged box of iPhone conveys’s iPhone X instead of any iPhone 8 or 8 plus edition. 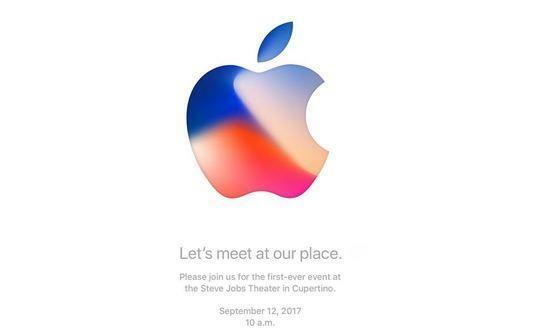 Apple will unveil its latest Jewel on September 12th at the Steve jobs theater located at Cupertino. As always a big event showcasing all its capabilities will put an end to long going rumors. Moreover, the comparison is against its Android flagship to see how the new iPhone stacks up after the huge hype. The price for the new iPhone 8 seems fair as you get a lot of new features and more storage.